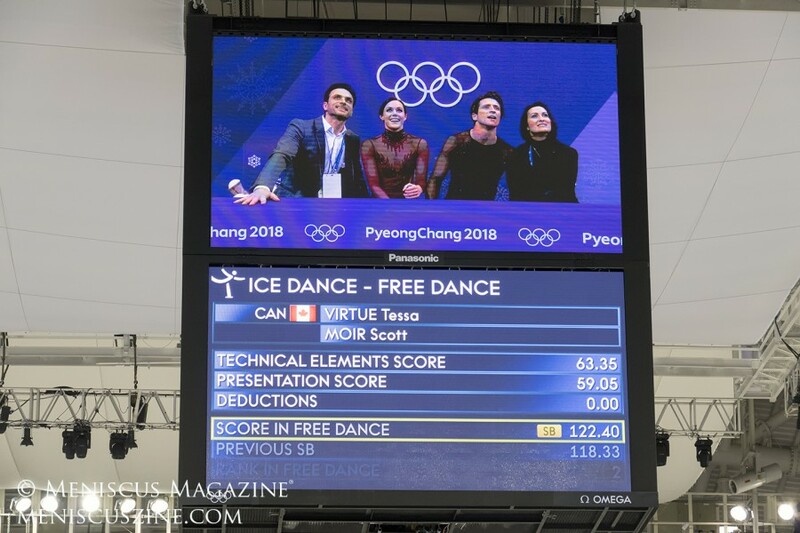 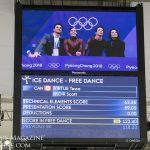 When the Canadian ice dancing team of Tessa Virtue and Scott Moir lost the 2014 Olympic gold medal to their American training mates – Charlie White and Meryl Davis – they retired. 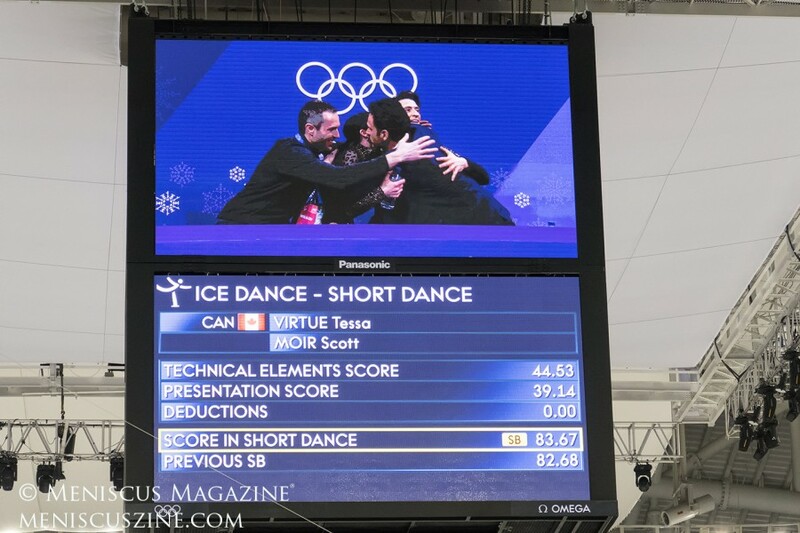 But the loss stung. 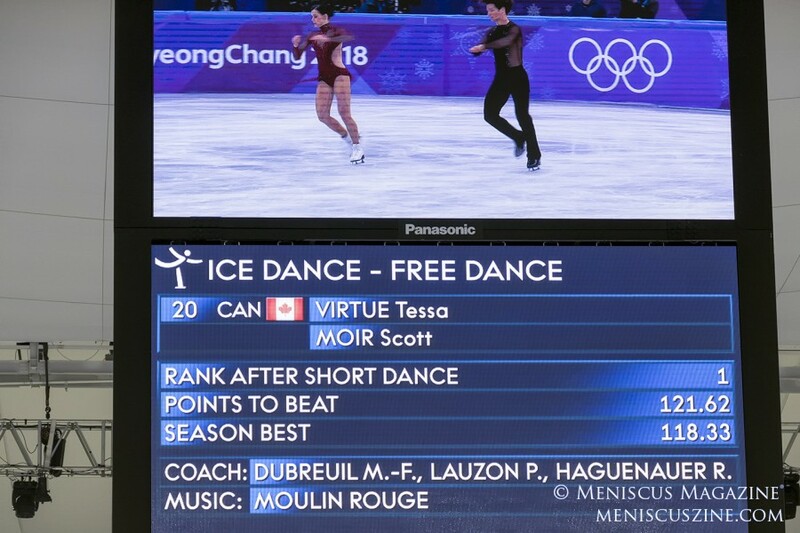 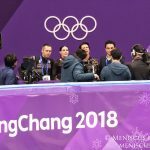 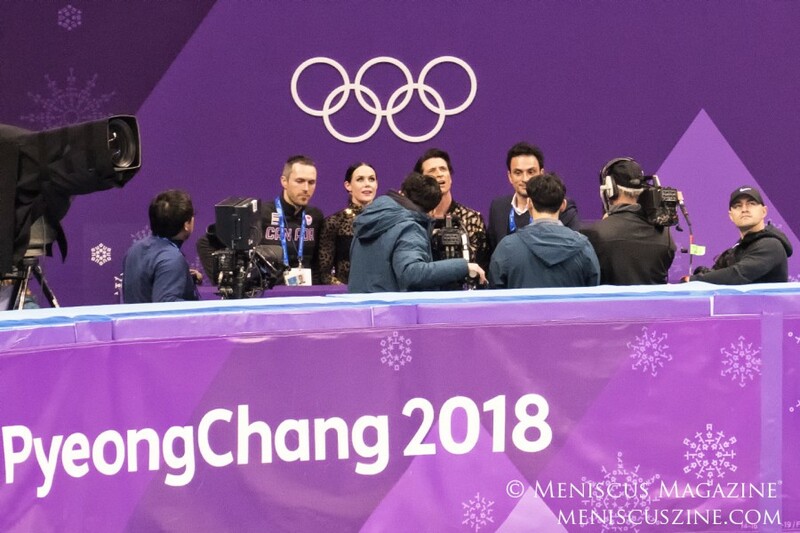 After just two seasons away, Virtue and Moir (who had won the 2010 gold medal on their home turf) switched coaches and aimed to regain the top spot in PyeongChang. 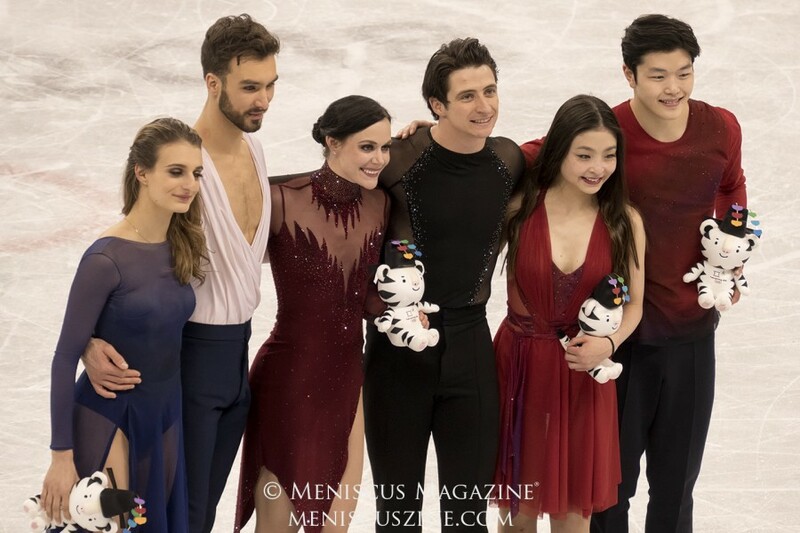 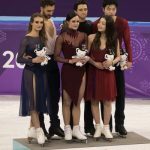 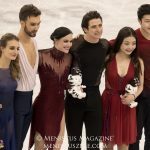 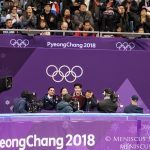 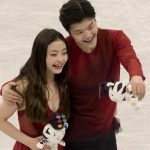 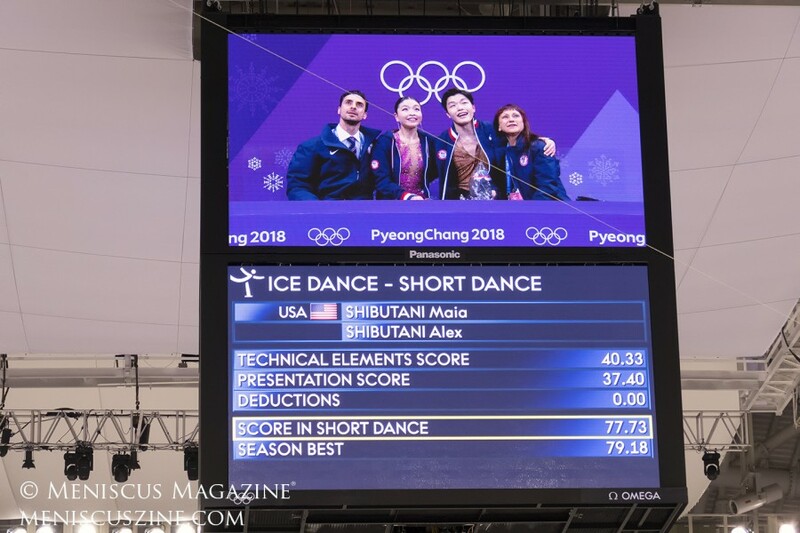 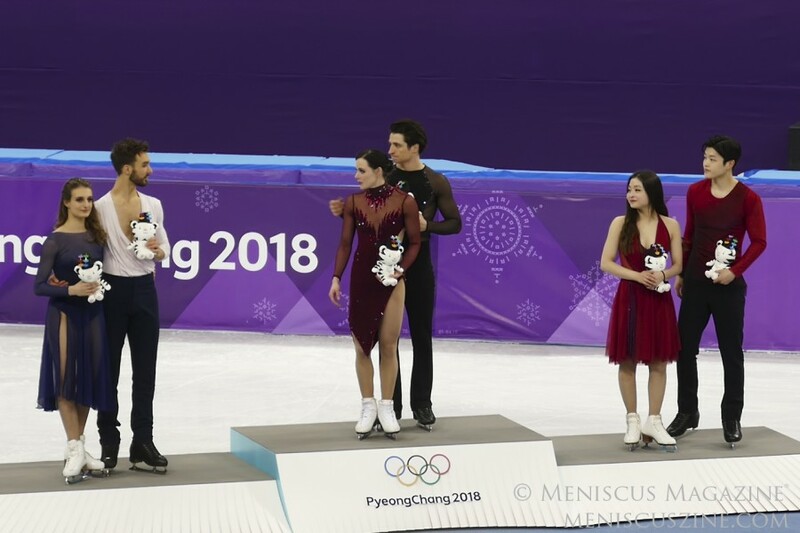 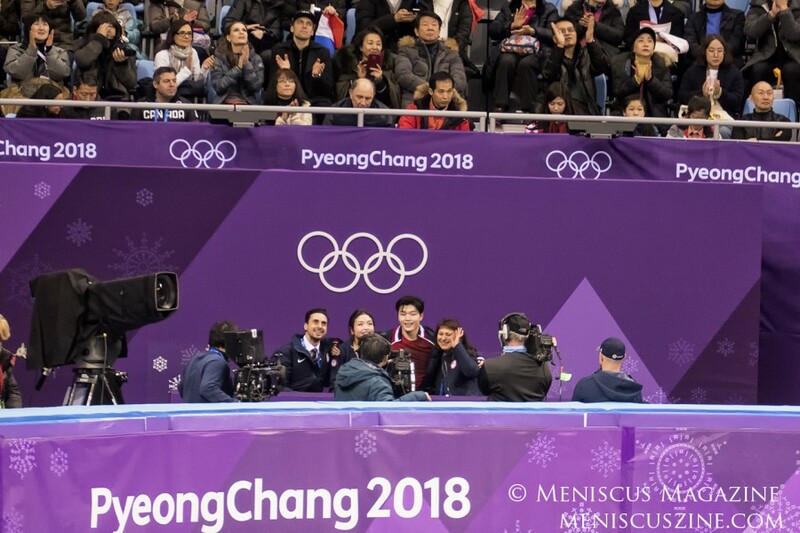 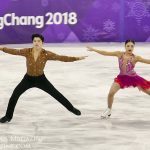 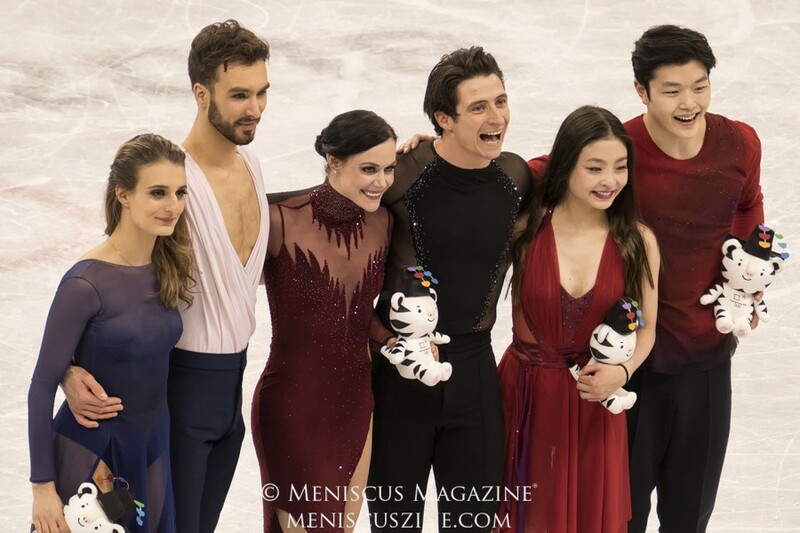 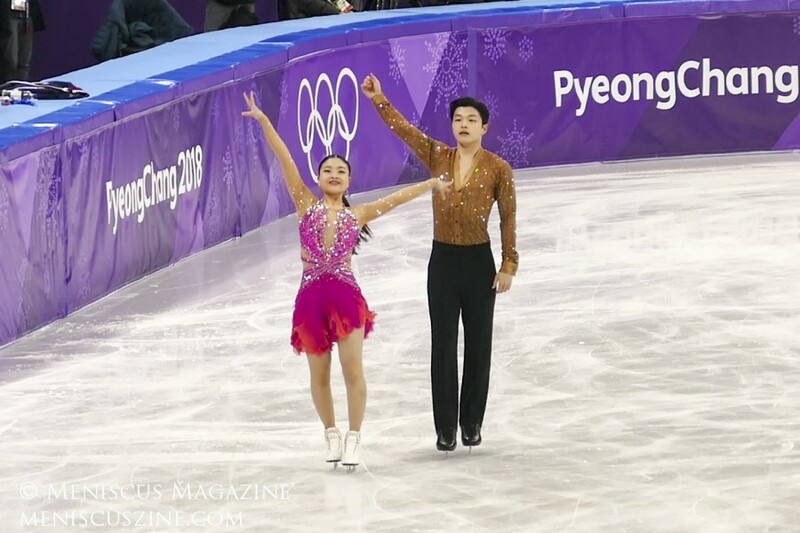 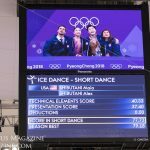 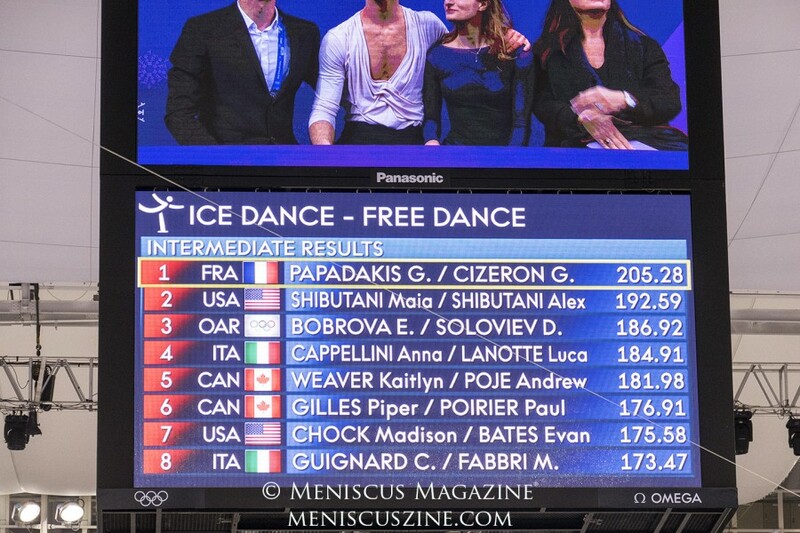 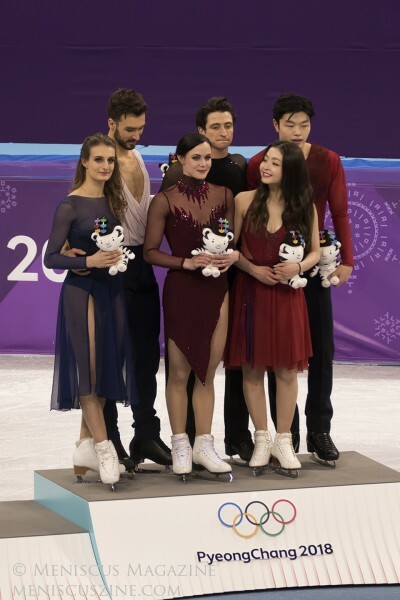 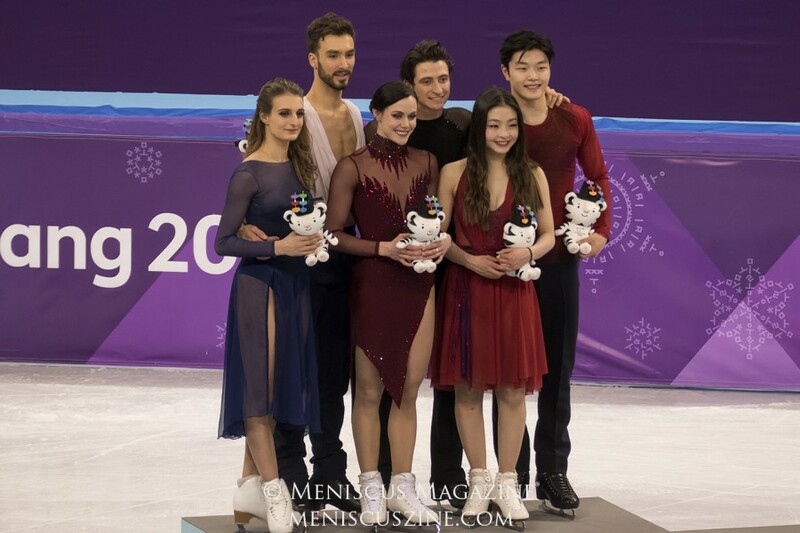 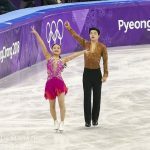 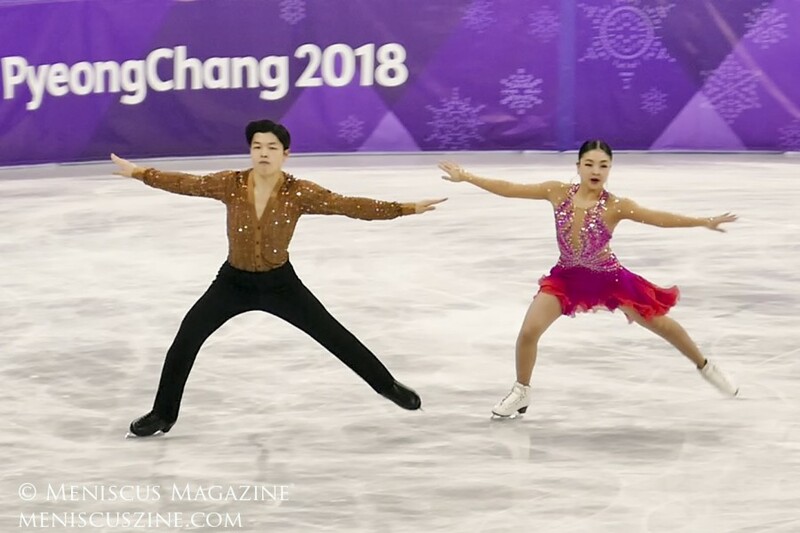 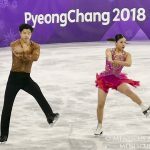 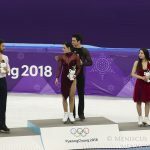 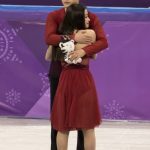 That they did ahead of silver medalists Gabriella Papadakis and Guillaume Cizeron of France, and the American sibling team of Maia and Alex Shibutani, who made history as the first Asian or Asian American pairing to win a medal in Olympic ice dancing. 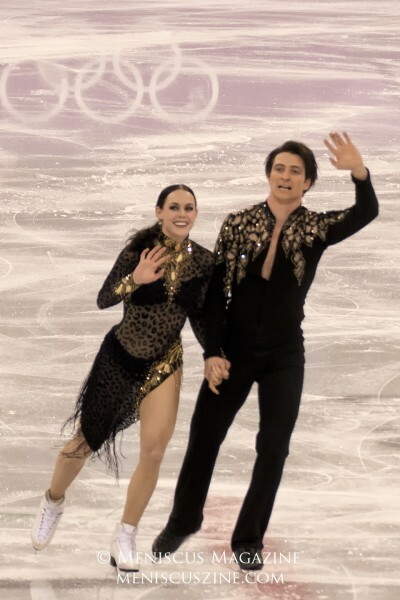 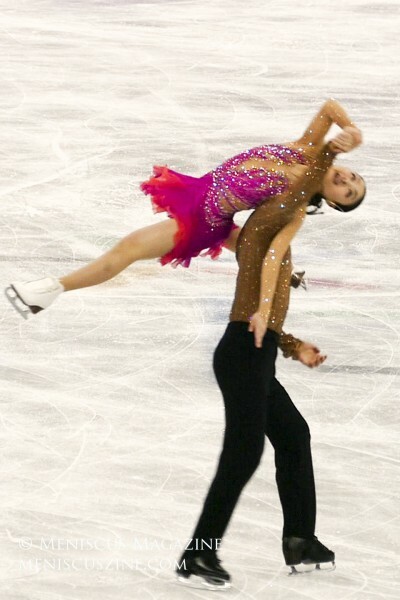 Virtue and Moir also became the most decorated figure skaters in Olympic history, although it should be noted that two of their five medals were won in the mixed team event, which was not introduced to the Games until 2014. 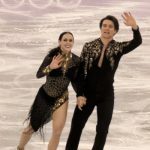 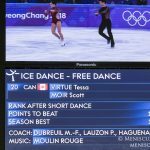 Since their performances in South Korea a year ago, Virtue and Moir have re-retired from the amateur ranks. 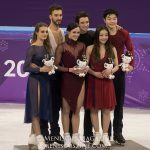 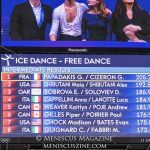 Papadakis and Cizeron have unveiled new programs for the 2018-2019 season, winning their fifth consecutive European Figure Skating Championships title last week in Minsk. 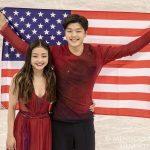 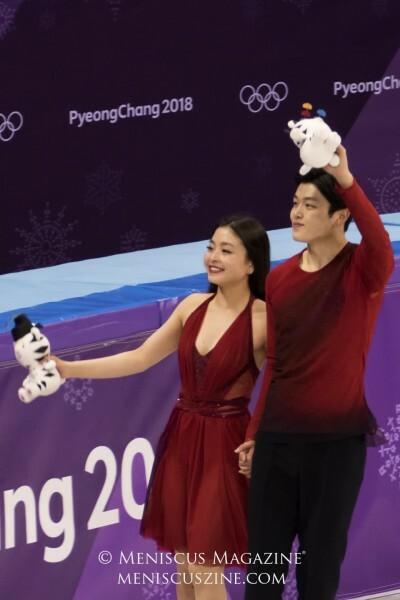 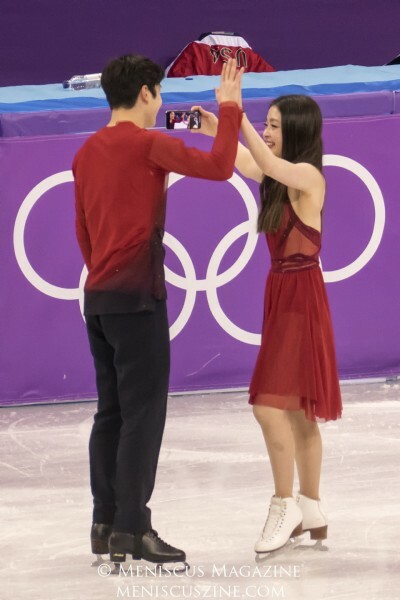 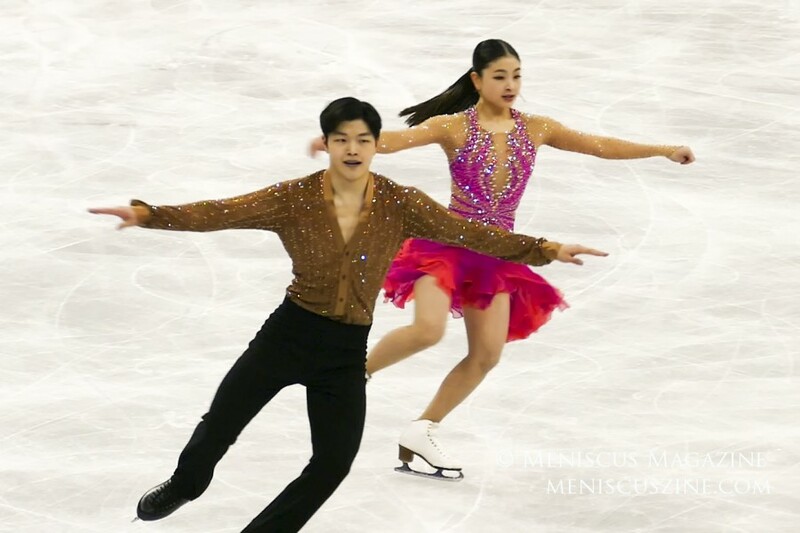 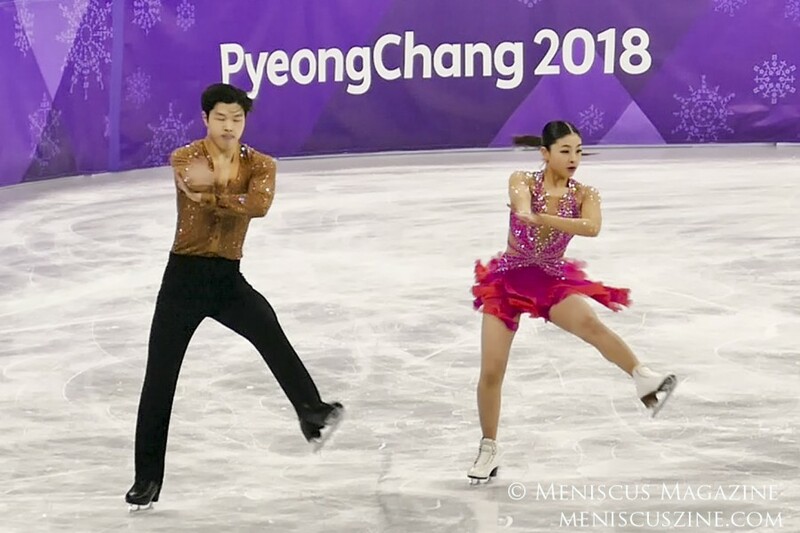 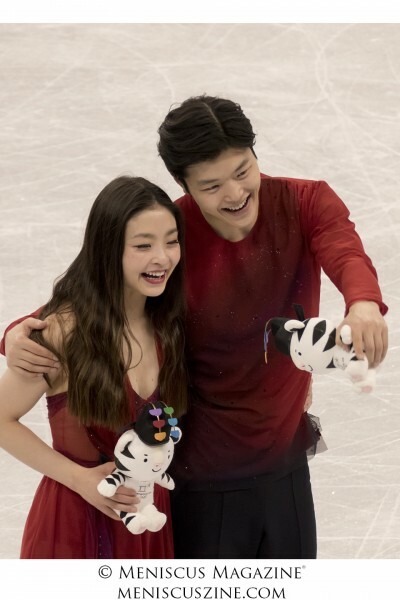 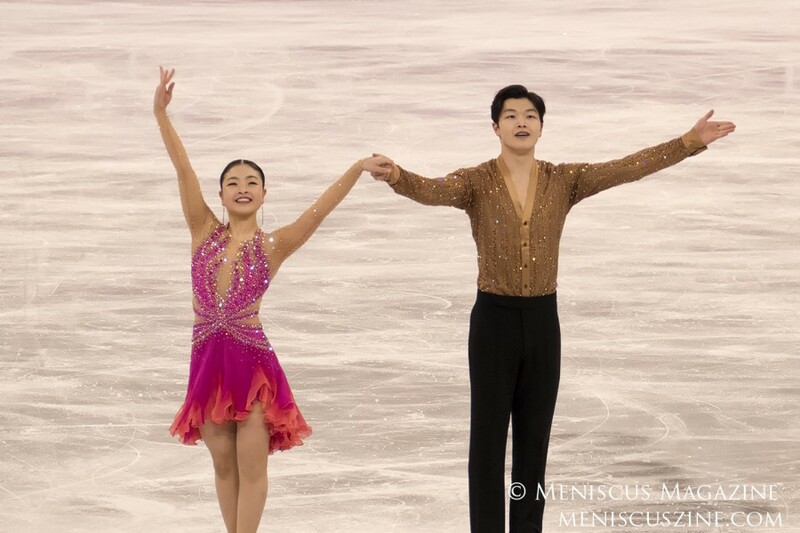 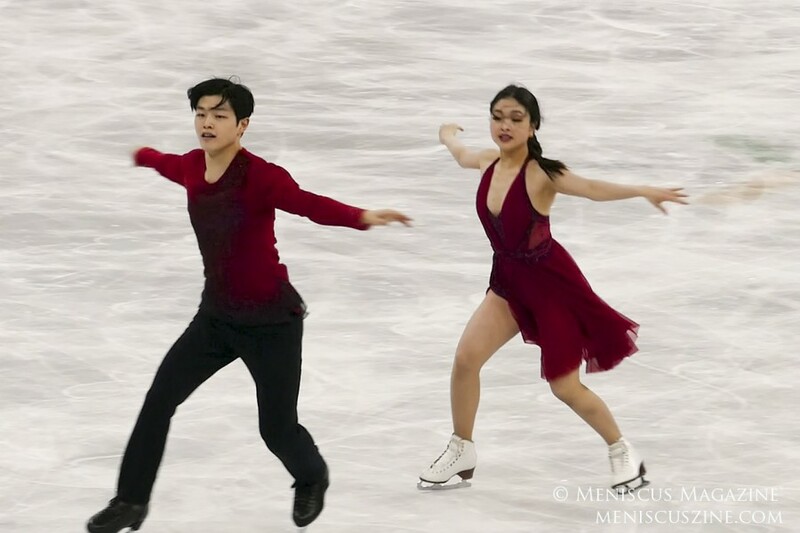 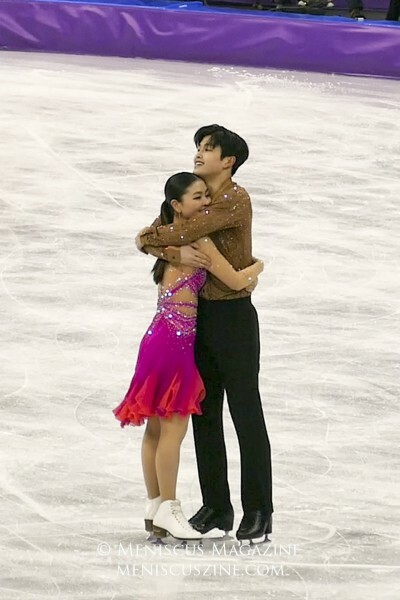 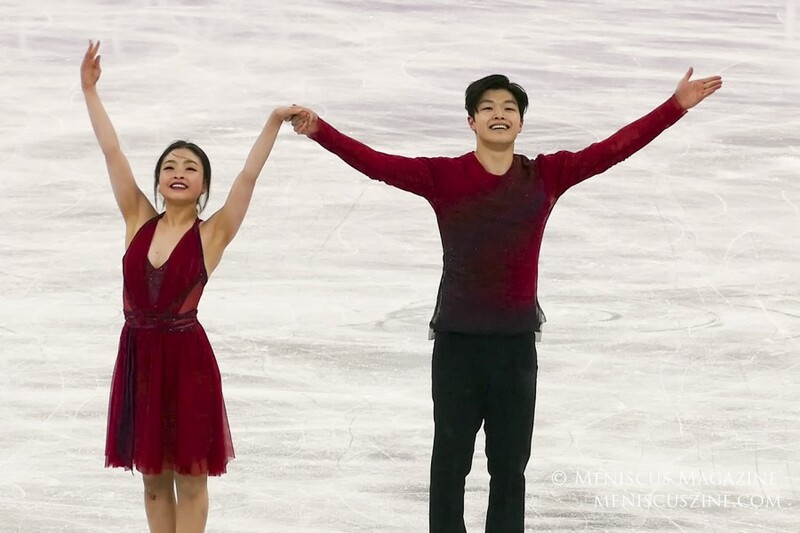 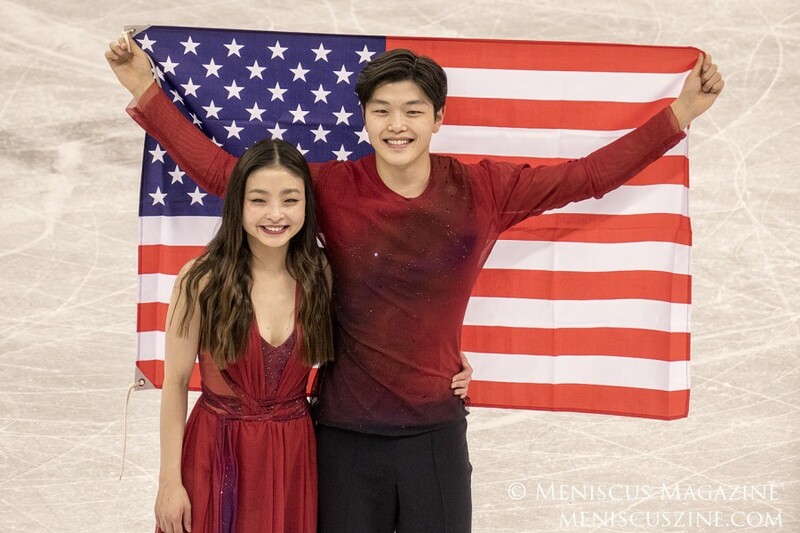 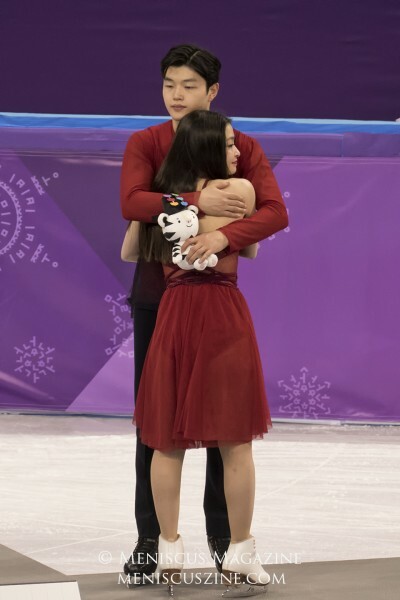 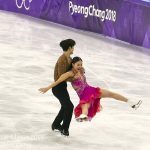 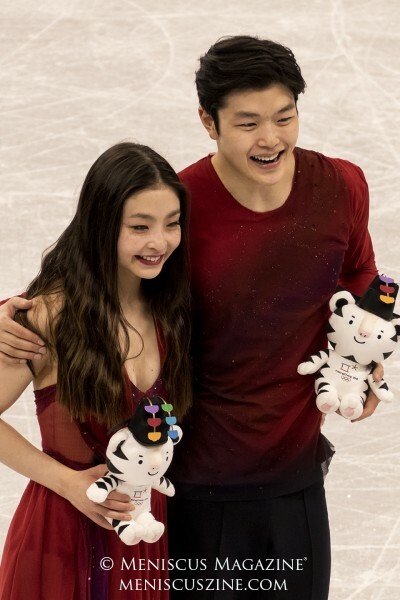 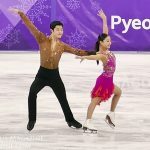 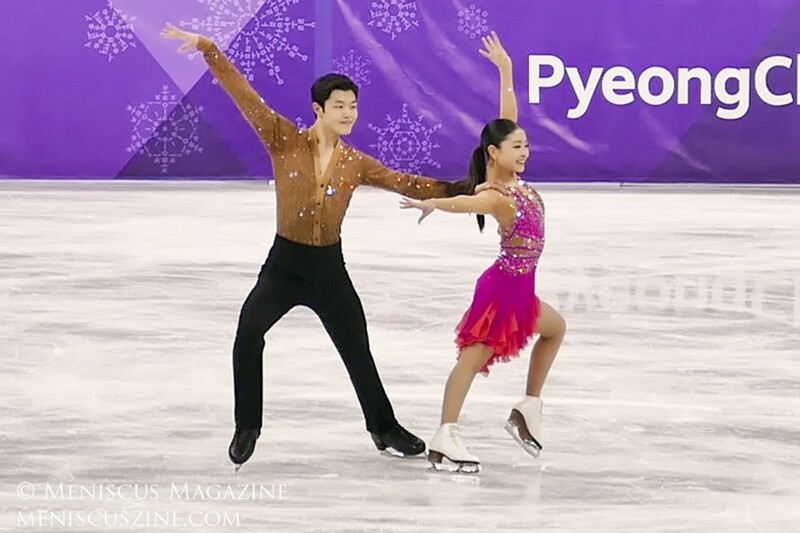 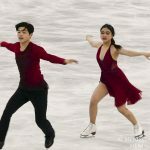 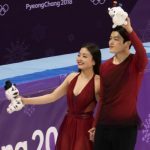 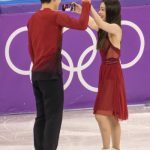 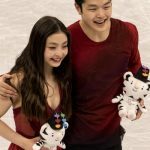 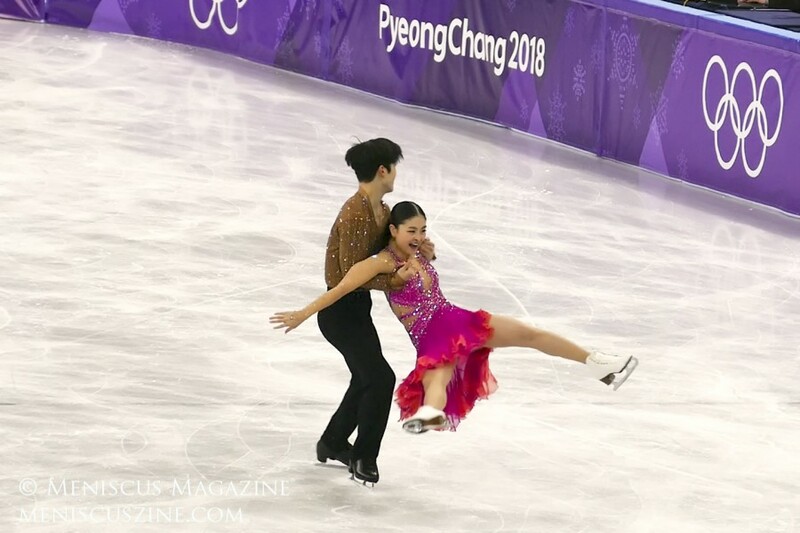 The Shibutanis have taken this season off, continuing to build on their popular social media presence, attending entertainment events across the world, and serving as ambassadors for their sport.